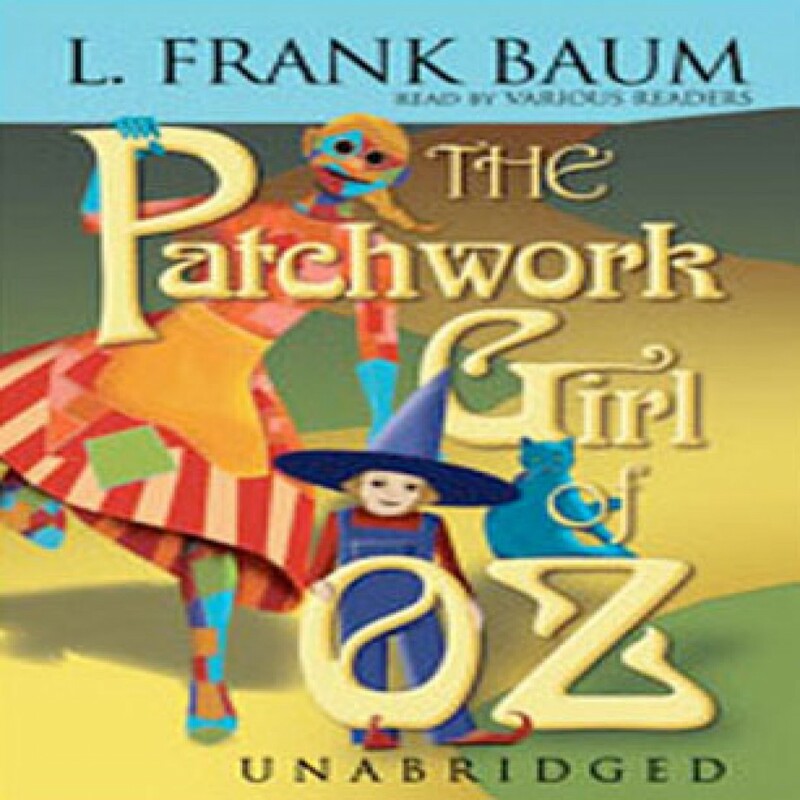 The Patchwork Girl of Oz by L. Frank Baum Audiobook Download - Christian audiobooks. Try us free. This is a delightful story of a patchwork doll who, after being brought to life by a magician, must find a way to break a spell that has turned two victims to marble. Familiar Oz characters and new creatures join in whimsical adventures, a must for Oz fans.